In year 2016, Working to Advance STEM Education for African Women (WAAW) Foundation, announced her annual scholarships award to students who demonstrate need and prove their status as full time students in Science, Technology, Engineering and Mathematics (STEM) related course in an African University. The initiative is aimed at supporting need based African female STEM-focused college education and establishing Science, Technology, Engineering and Mathematics (STEM) outreach chapters at various higher institutions across Africa where the scholars are registered as an undergraduate. WAAW Foundation recognizes that Female Education and Science and Technology Innovation are the two most crucial components to poverty alleviation and rapid development in Africa. The foundation also recognizes that the plight of the African woman against prejudices and huge societal disadvantages in often male dominated communities is still vastly unexposed, and requires a strong and compassionate voice. WAAW Foundation currently runs 13 STEM outreach and mentoring programs in eight (8) different African countries including Nigeria, Ghana, Kenya, Uganda, Cameroon, Malawi, Togo and South Africa; and is hoping to expand it to more countries to impact on more girls. WAAW Foundation works with over 110 university fellows in the 13 STEM cells, reaching over 6000 public school student each year. Recall that WAAW Foundation has given Scholarships Award to over 20 scholars from different higher institutions across Africa since year 2002. Winner of the year 2017 STEM Scholarship Awards are Winifred Odunoku, Phanta Korto Sackor, Stella Murugi, Betty James Ropani, and Shema Uwineza Gisele, a year two student of Department of General Medicine, College of Medicine and Health Sciences, University of Rwanda. 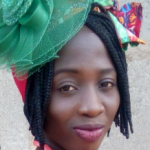 Winifred Odunoku, 20, is a 300 Level Microbiology student of the Olabisi Onabanjo University, Ago Iwoye, Ogun State, Nigeria. Winifred, who came from a family of eight (8) has been finding it tough to pay her tuition due to her dad’s loss of job and inability to get re-employed. Her mum was on the other side overwhelmed with the responsibility of paying tuition fees of three undergraduates and meeting domestic needs of the house. This prompted Winifred to search the net for organizations offering scholarships for undergraduate. 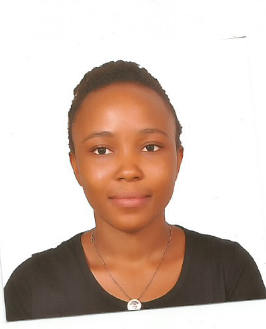 Winifred’s search paid off and as a determined student, she grabbed the bull by the horn and applied for the WAAW Foundation Scholarship Award. On the 24th of December 2016, Winifred was announced winner of WAAW Foundation Scholarship Award. Phanta Korto Sackor, 19, is a student of Stella Maris Polytechnic College in Monrovia, Liberia. Phanta lost her dad at an early age to the Liberian civil war in the 1990s. This incident left her mum in a severe state of depression and inability to meet Phanta’s need. With the help of her aunt, Phanta enrolled at the Bishop Juwle Catholic School in Zwedru. Upon graduation from high school, Phanta moved to Monrovia to seek admission to University and was admitted at the Stella Maris Polytechnic College. Phanta heard about the WAAW Foundation Scholarship Award through a friend, applied, and got enlisted. On how the WAAW Scholarship Award will help her complete her degree, Phanta says: “The WAAW Foundation Scholarship Award will be a great help to me in paying my tuition, books and among others. The scholarship will ease me off the stress I have gone through worrying about my school fees and stay at the college. 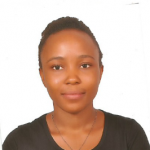 Stella Murugi Muthungu, 22, is a student of Civil and Structural Engineering at the University of Eldoret, Kenya. Stella grew up in a society that places less importance on girls and deprives them of reaching their full potential. Raised by a single mother having loose her dad to brief illness, Stella’s ultimate goal is to be a graduate in STEM course and a Master degree holder in Environmental Engineering. “I chose to enroll for an Engineering course because of my love for Math and Science subjects since I was a child. 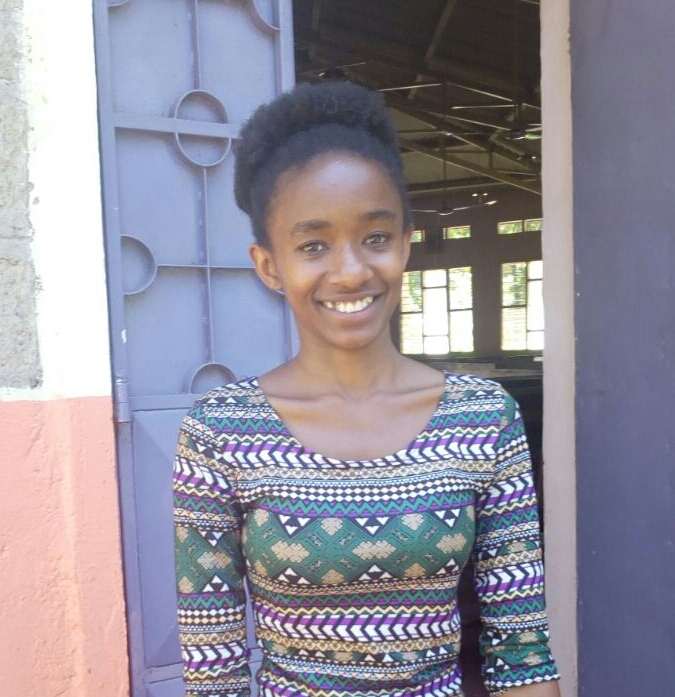 When I was seeking admission into the University of Eldoret, people doubted my academic excellence and would ask me I was sure I would make it because of the fact that I am a girl, but I believed in myself,” Stella said. Suddenly, meeting up with school fees became a barrier to her educational pursuit. At a point, she was at the brink of calling it off but luckily, she got to know about the WAAW Foundation Scholarship program and she signed on. Today, Stella is one the recipients of WAAW Foundation 2017 STEM Scholarship Award! On how the Scholarship will help her, Stella says, “This Scholarship will help me to achieve my educational goals. It will cater for my school fees and also finance my final year project which is a vital part to my course. Betty James Ropani, is a refugee from the Central Equatorial State of South Sudan. 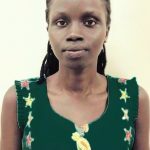 She moved to Uganda in 2001 to start her Primary education in Koboko district of Northern Uganda; she was later transferred to Kampala City where she emerged the best student in the 2006 Primary Leaving Examinations. She thereafter got admitted to, and completed her secondary education in Kibuli Secondary School, Kampala. 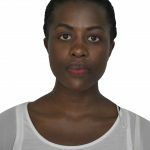 Betty is currently a Year Four student of the Department of Architecture Programme, University of East Africa, Kampala, Uganda. 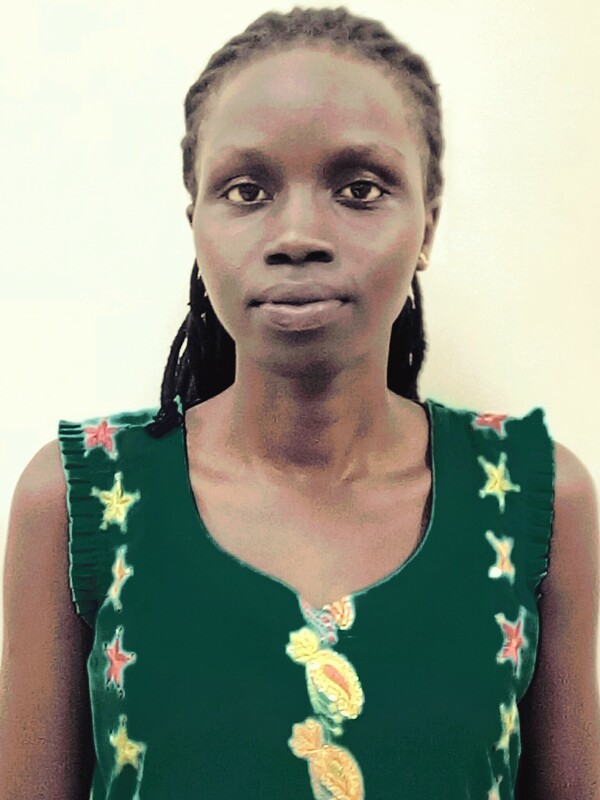 Betty’s refugee status has halted her capacity to access educational scholarships in Uganda. The instability in her home country resisted her mother from raising all the tuition fees for the five-year Architecture degree. She resorted to self help by tutoring her peers on topics they find difficult to understand, selling fruit juice and knitting African bags to sustain her in school and also volunteered to teach school children at a security barrack close to her institution. Meanwhile, she did not stop searching for suitable scholarship to cater for her fees. Luckily, she found one – WAAW Foundation 2017 STEM Scholarship Award. Betty believes the WAAW Foundation Scholarship will put an end to her struggle and help her concentrate more on her studies. “I am delighted to be a recipient of the WAAW Foundation 2017 STEM scholarship Award. 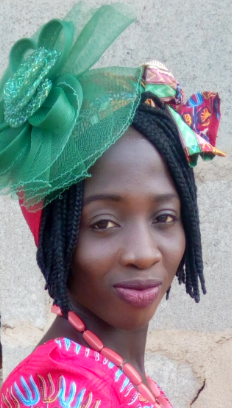 Now I have found rest and will be able to focus more on m studies and again graduate as the best student in my Department,” Betty stated. 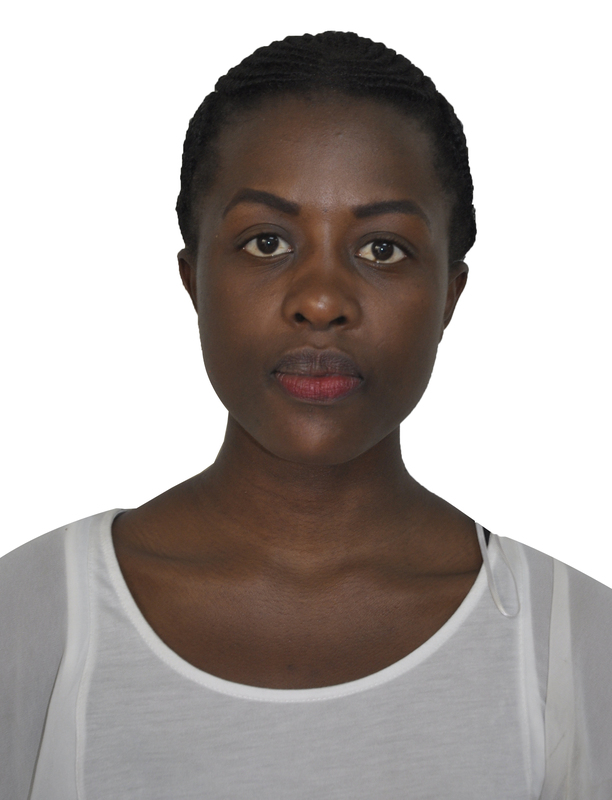 Shema Uwineza Gisele, is a year two student of Department of General Medicine, College of Medicine and Health Sciences, University of Rwanda.